[The Beckoning Woods] is the first Limited Quest for the Arks New Year Carnival 2018 Event. The enchanted forest has materialized near the border of Cuent and Verun. From within the forest, there is a presence similar to Dark Falz. Head to the abandoned castle to rescue Harriet. [The Beckoning Woods] or purchased from [the Player Shop]. The trigger will always take the toughest route. 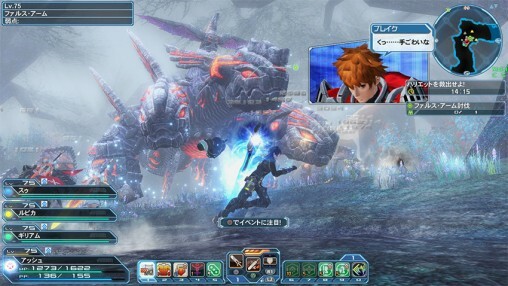 Enemy’s Attack Power is increased, and Player’s HP Recovery is decreased. All HP Recovery is reduced to 60%, but Megiverse is reduced to 1%.